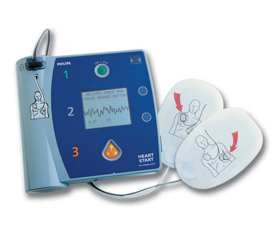 The therapy delivered by the HeartStart FR2+ is the most proven in the industry. More than 40 studies confirm its effectiveness. 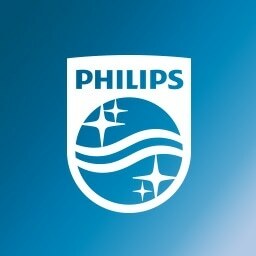 Philips’ high-current/low energy therapy ensures a potent defibrillation dose, while at the same time, minimizing side effects that may be harmful to a fragile heart. So the HeartStart FR2+ can deliver its most powerful therapy from the very first shock. There’s no need to hold back.